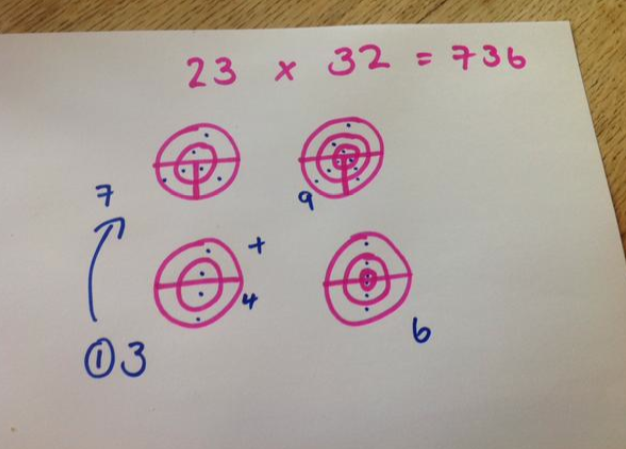 For some students the column method for long multiplication is enough for them to master. This equips them with a skill to use and apply in ever increasing magnitude even up to multiplying by eleventy billion. 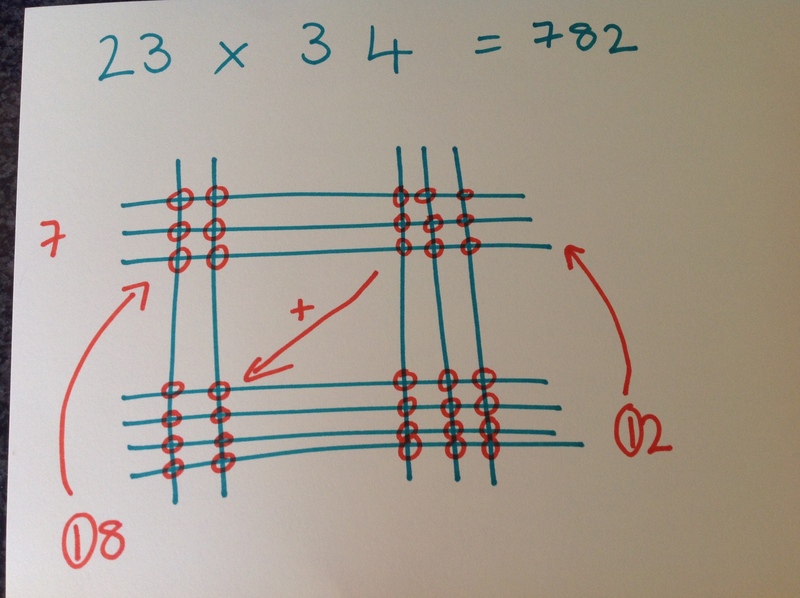 For some students who struggle you, as the teacher, may need to pull another tool out of your toolbox and show them a different method such as the lattice method (Napiers Bones) or the noughty method (grid method). And then they get it and off they go off willy nilly, merrily multiplying with their preferred method. 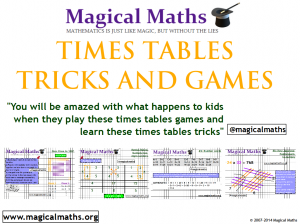 Both methods thus far rely on times tables knowledge and that for some is a massive problem. As time goes on and the student gets older this becomes a big barrier and also can demoralise and demotivate. 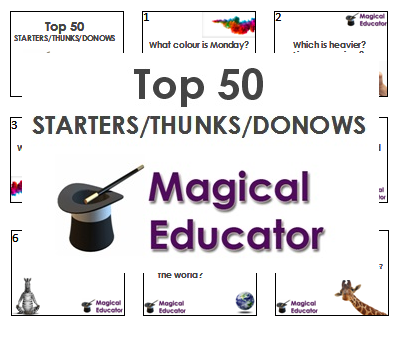 Those with SEN/ memory issues will always struggle with it where there is a reliance on times tables factual knowledge. Vedic multiplication is one method that does not rely on prior times table knowledge – it simply relies on counting intersections. If you know Napiers Bones then you can see how this Vedic method works. Bottom right is the multiplication of the units, middle section is the tens and top left is the hundreds. It will work with bigger numbers and it will work with decimals. The only barrier is the ability to count. Taking this one step further we can use shapes – virtually any shape. 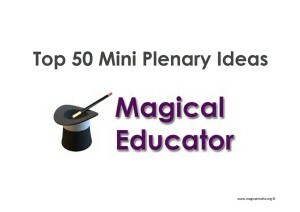 Teacher training should equip every teacher with the right tools and not necessarily the ones they thought they needed. There is a caveat to this – it is not for the teacher to decide whether they like the method or not. Just because you think it’s clunky, requires space, has limits does not invalidate it. Different methods are right for different children. And here we can celebrate diversity and difference. So it’s not perhaps a simple method for multiplying eleventy billion by twelvety two but it allows students to explore and be curious; be creative yet challenged and gives them a method to do something that they couldn’t have hoped to have done otherwise. Instead of “I’m not doing that!” they may say “how does that work?” and then I’ve won. 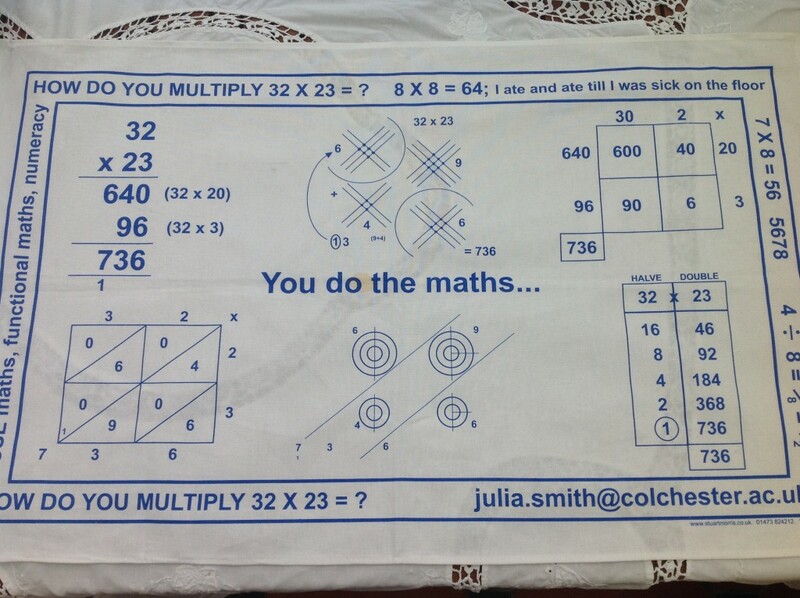 the tea towel of multiplication from @tessmaths…yes, it actually works as a tea towel too! There are many forms of Vedic maths and it is an area of particular interest to me – this method is but one presented from the sutras translated from Sanskrit texts. ‹ These cups should have a place in any classroom! Making the ordinary extraordinary!